The Dovre Vintage 30 is a wood burning stove that will always make a big impact. 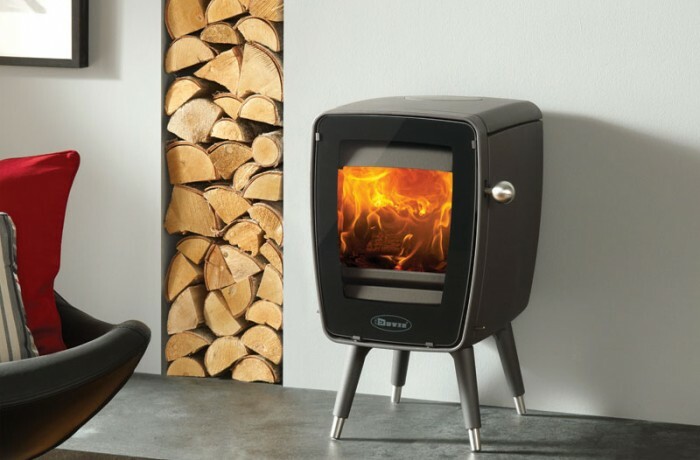 With its compact lines and nostalgic retro style, this vintage inspired stove has been designed with Dovre’s Airwash technology to keep your stove window clean, so you can enjoy the beautiful rolling flame picture to its full potential. Available in a choice of either an Anthracite or White enamel finish, the Dovre Vintage 30 stove is supported by four cylindrical legs that match your chosen stove finish. To increase the visual impact, you can opt for the tablet stand as an alternative to the legs. The Dovre Vintage 30 stove is suitable for use in Smoke Control Areas when fitted with the appropriate kit making it an accessible option for those who live in urban places.